Kayak hire is available daily with single kayaks and double kayaks. Stand up Paddle Board hire also available. Southern Cross Kayaking also offer guided kayak tours – departing daily at 9am and Friday evenings at 5pm during daylight saving. Maple Springs Nursery have over 250 of varieties of japanese maples Conifers and Shrubs specialising in cold climate trees with thousands to choose from. 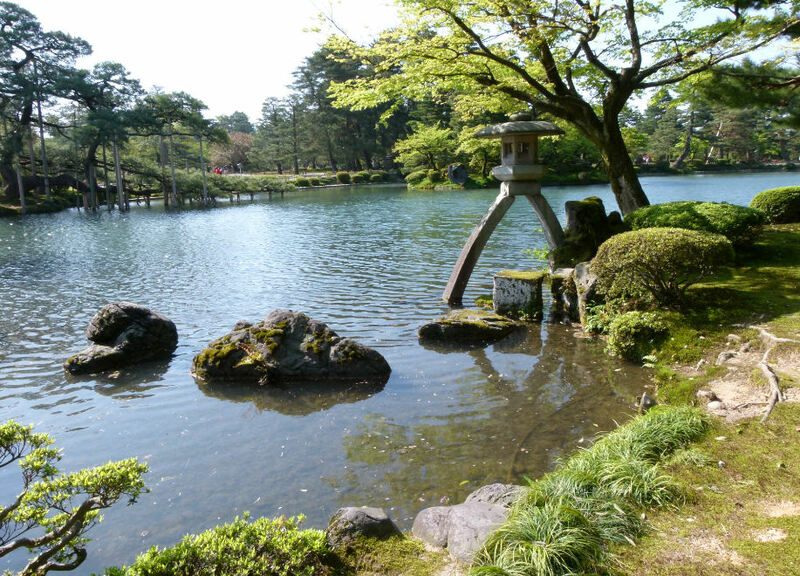 They also have a Japanese Garden showcasing maple varieties and the various gardens on show in Japan including ponds, waterfalls, rockeries, stones, gravels, hand made bridges and islands.